Cross Hands in Dover, Massachusetts. 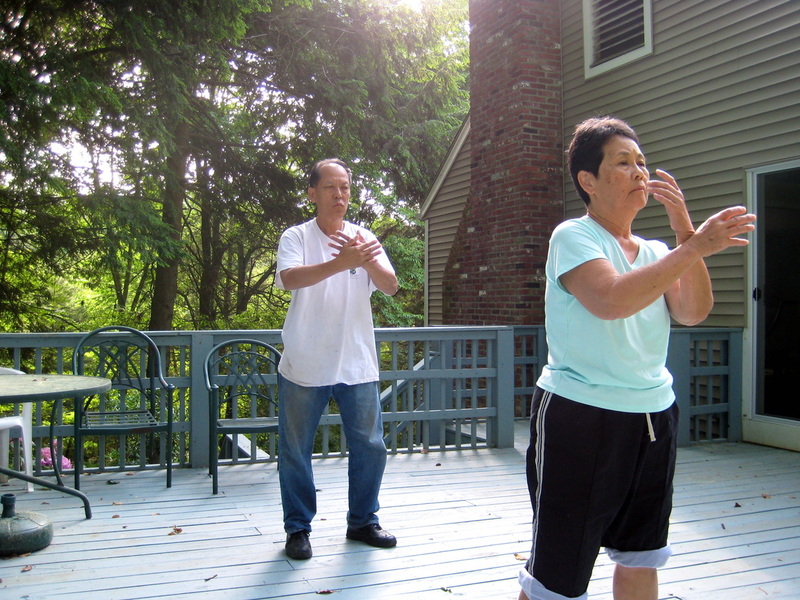 Tai Chi is based on correct posture and proper alignment to make the best use of your whole body. 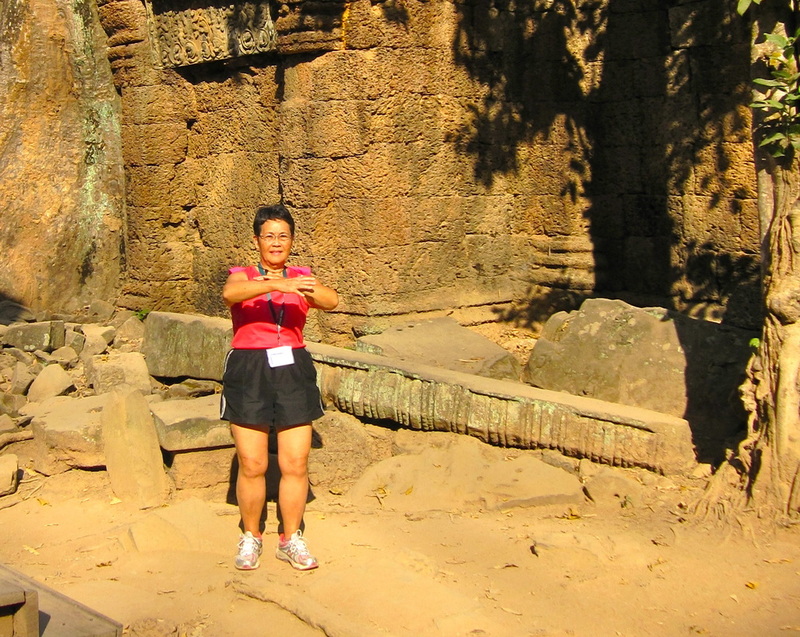 Cross Hands at the Wat in Cambodia at sunset.